New Construction Townhomes In West Midtown! These Townhomes Will Be Walking Distance To The Future Westside Beltline And Is Walking Distance To Many Of The Westside Popular Shopping Venues And Dining Options. 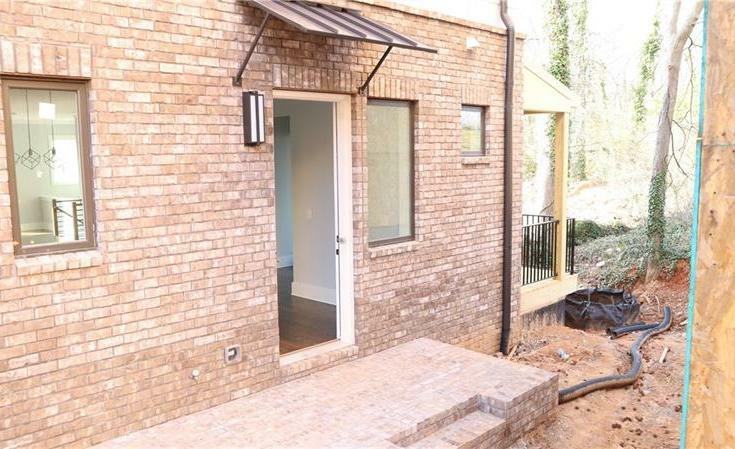 Features Fully Finished Terrace Level With A Full Bath That Can Be Used As A Bedroom Or Media Room. Wide Open Floorplan With High End Finishes, Quartz C/Tops, Beautiful Site Finished Hardwood Floors. 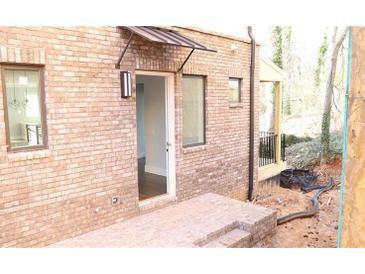 The average asking price of a 4 bedroom Atlanta condo in this zip code is $521,242 (7.7% less than this home). This condo is priced at $192/sqft, which is 3.8% less than similar condos in the 30318 zip code. 1323 Azalee Hester Wharton Way # 37, Atlanta GA is a condo of 2947 sqft and is currently priced at $564,900 . This condo has 4 bedrooms and was built in 2019. A comparable condo for sale at 2057 Westside Blvd Nw in Atlanta is listed at $594,900. This condo on 1323 Azalee Hester Wharton Way # 37 has not had a price change. In addition to condos, EasyStreet also makes it easy to find Homes and Foreclosures in Atlanta, GA. Forest Grove, Collier Forest and Berkeley Park Place are nearby neighborhoods. MLS 6504018 has been posted on this site since 2/12/2019 (71 days ago).